Researchers at the University of Colorado Boulder, in collaboration with the University of California, Berkeley and the Massachusetts Institute of Technology (MIT), have developed a groundbreaking light-based microprocessor chip to create more powerful computers and ultrafast communications. Since this microprocessor chip uses light, rather than electricity, to transfer data at rapid speeds while consuming minute amounts of energy. The technology involved in creating light-based microprocessor, called silicon photonics, is an active area of research at chipmakers like Intel and IBM. The new light-based microprocessor measures just 3 millimeters by 6 millimeters and utilises multiple wavelengths of light, simultaneously sending data through a single fibre. And the new chip has the potential of transmitting data at nearly 300Gbps per square millimetre, which is close to 50 times faster than conventional electronic wires. Data transport across short electrical wires is limited by both bandwidth and power density, which creates a performance bottleneck for semiconductor microchips in modern computer systems—from mobile phones to large-scale data centres. Since fibre optics offer larger bandwidth that could facilitate higher rate of communications over greater distances. Fibre optics also utilises less energy. The prototype researchers used had fibre optic links instead of conventional electric wires, also demonstrating that optical chips can be made without any alteration to existing semiconductor manufacturing processes, which has been a challenge thus far. 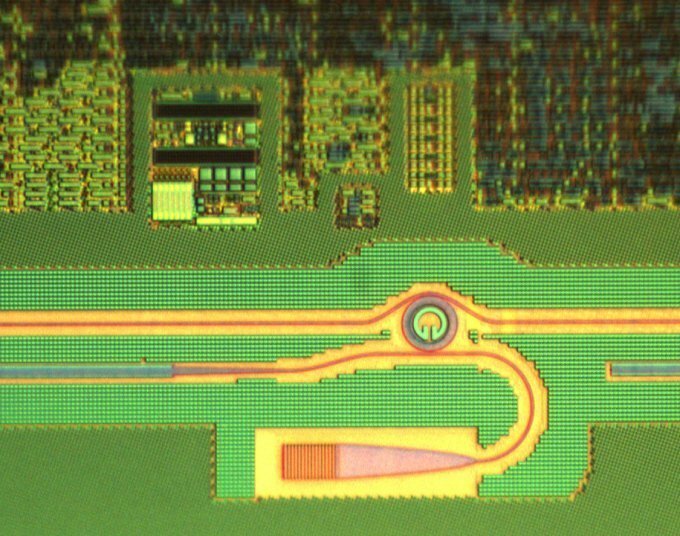 “One advantage of light based communication is that multiple parallel data streams encoded on different colors of light can be sent over one and the same medium – in this case, an optical wire waveguide on a chip, or an off-chip optical fiber of the same kind that as those that form the Internet backbone,” — said Popović, whose CU-Boulder-based team developed the photonic device technology in collaboration with a team led by Rajeev Ram, a professor of electrical engineering at MIT. 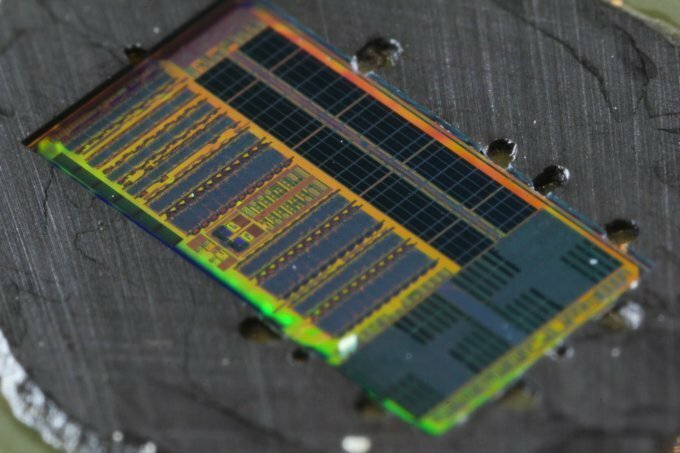 The new light-based microprocessor chip bridges the gap between current high-speed electronics manufacturing and the needs of next-generation computing for chips with large-scale integrated light circuits. “Light based integrated circuits could lead to radical changes in computing and network chip architecture in applications ranging from smartphones to supercomputers to large data centers, something computer architects have already begun work on in anticipation of the arrival of this technology,” — said Miloš Popović, an assistant professor in CU-Boulder’s Department of Electrical, Computer, and Energy Engineering and a co-corresponding author of the study. So when can we expect it? The researchers are expecting that data-centers will be the first to utilise the chips, and they will eventually find their way into the mobile and PC market. They also expect the test versions of these chips to be ready by early 2017. The team has published a paper in the journal Nature. What do you think about this new light-based microprocessor chip. Do they opens new door to more advanced technology? We’d love to hear from you in the comments!